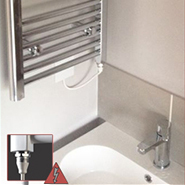 Our range of electric heating elements allow you to convert your new or existing towel rail or radiator into an electric only or dual fuel installation. 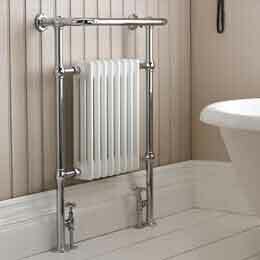 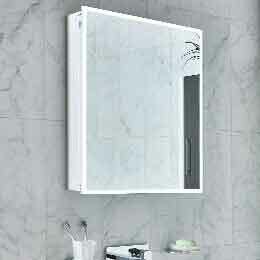 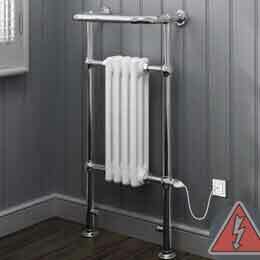 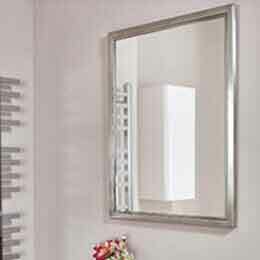 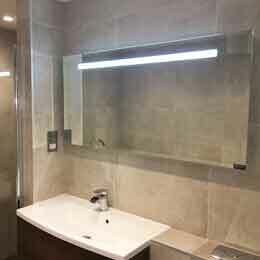 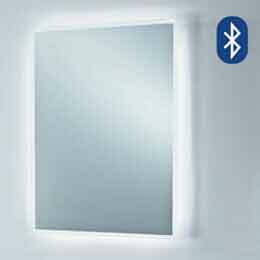 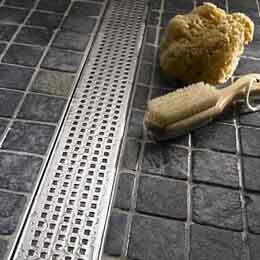 We have a range of wattages (100W up to 600W) to suit a variety of different sized towel rails and radiators. 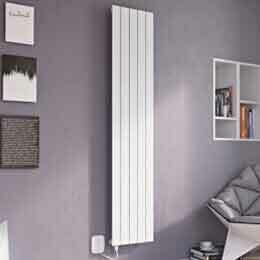 Our elements are either fixed temperature or thermostatically controlled. 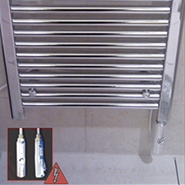 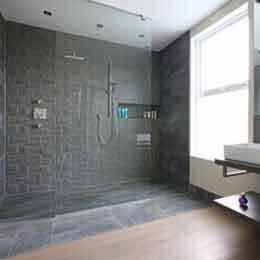 Our element efficiency, build quality and finish is second to none!